Line wire and fixing clips available. 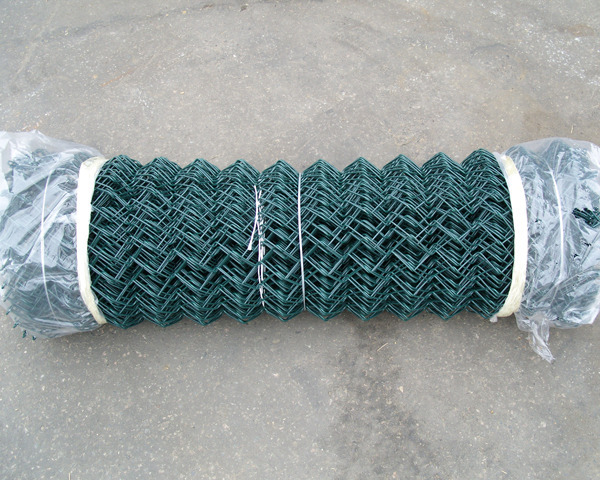 Ideal for temporary fencing or as a permanent fixture. Easily erected and attached to either angle iron or peeled stakes.